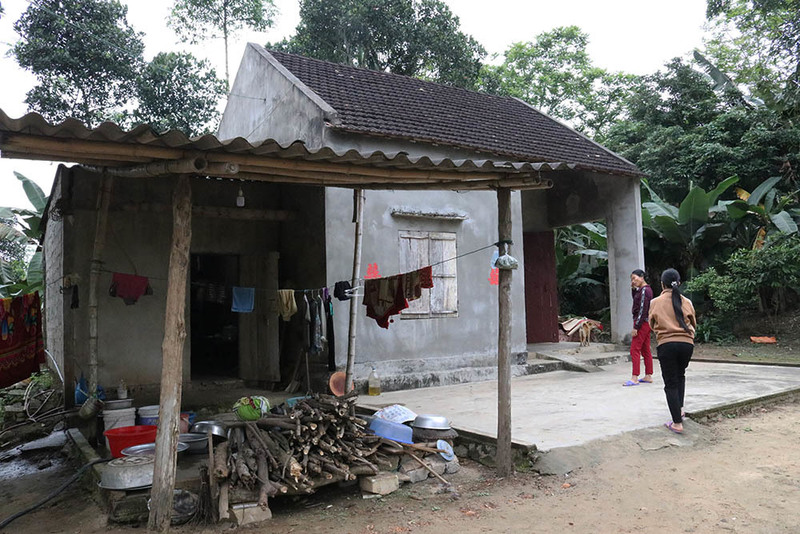 A father in the central province of Nghe An has been arrested after throwing his seven-day-old son into a well which led to the baby's death. 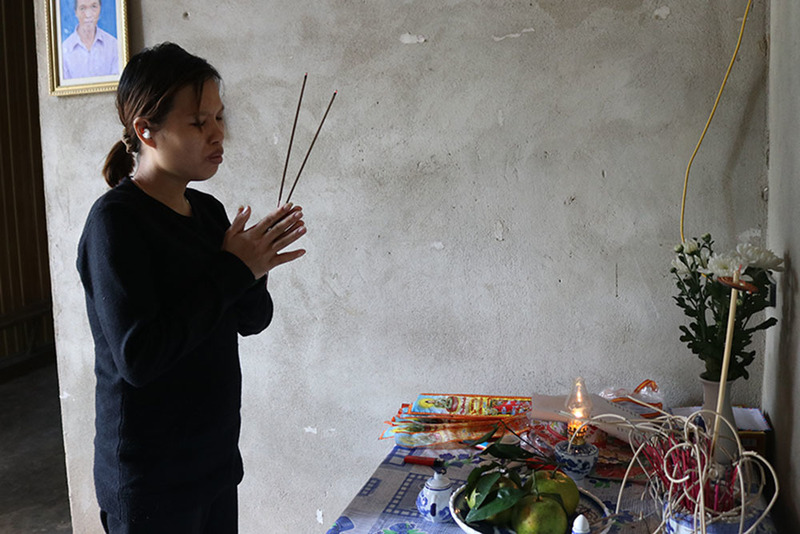 According to Nguyen Thi Hong, 23, she and her husband, Truong Van Dat, 22, had a quarrel during a dinner party at home on March 22 and he suddenly took the sleeping baby and threw into a nearby well. "No one could imagine he would do that when he took the baby out," the poor mother said. "So we just didn't have enough time to prevent him." Explaining about the father's action, Hong said that earlier that day he came to the hospital to take her and their newborn baby home and they held a small party at their house with some relatives in Dong Ban Village, Dong Hop Commune. "During the party he said that he lost VND500,000 (USD22) and he thought I took the money but I said I didn't and we quarrelled about that," Hong said. "And he became angry and grabbed our baby." The young woman said she was shocked at her husband's action but she still wanted to have a chance to reunite with him. "Dat used to love me and our son a lot," Hong explained. "He really cared about me during the time I was pregnant and was caring, always beside me and our son when we were in hospital. I couldn't understand how he could do that and I haven't been able to come and talk to him since that day as I'm so weak now." Chairman of Dong Hop Commune People's Committee, Tran Xuan Luc, said that Dat and Hong are from a poor family. "The couple just got married last year and he earned modest money as a shovel tractor driver while the wife didn't have a job during pregnancy.